Thanks to GearBest for providing GWW with this review unit. 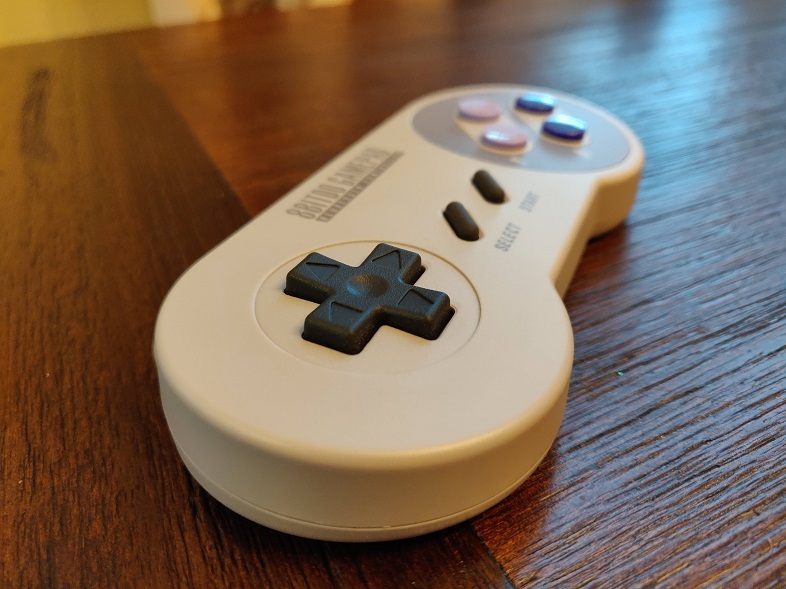 The SN30 is the best replica retro controller I’ve ever used. The multiple connectivity options and general comfort of this controller allows for a natural cross-generational usability. 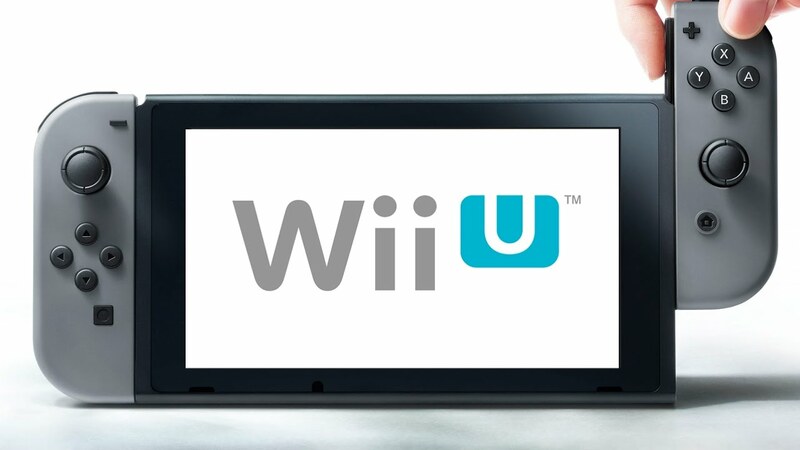 Unfortunately, for Switch fans, Nintendo doesn’t allow third party controllers to work within the Nintendo Online application. That’s a shame because when testing the SN30 via PC emulation, it was a dream come true. 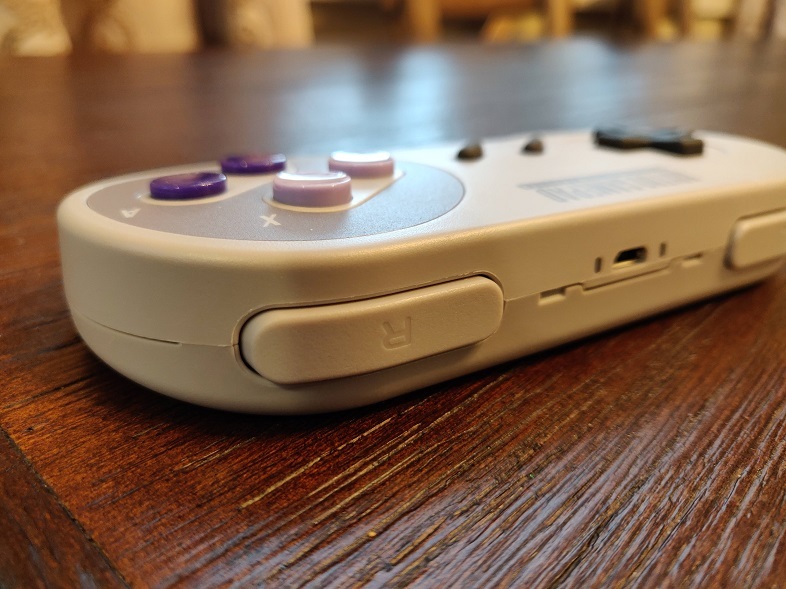 The SN30 feels nearly exactly like the original SNES controller and manages to have modern connectivity. For me, that’s exactly what I look for in a replica controller. This controller is just $36.32 (at the time of writing) through GearBest, and comes in a variety of color schemes. 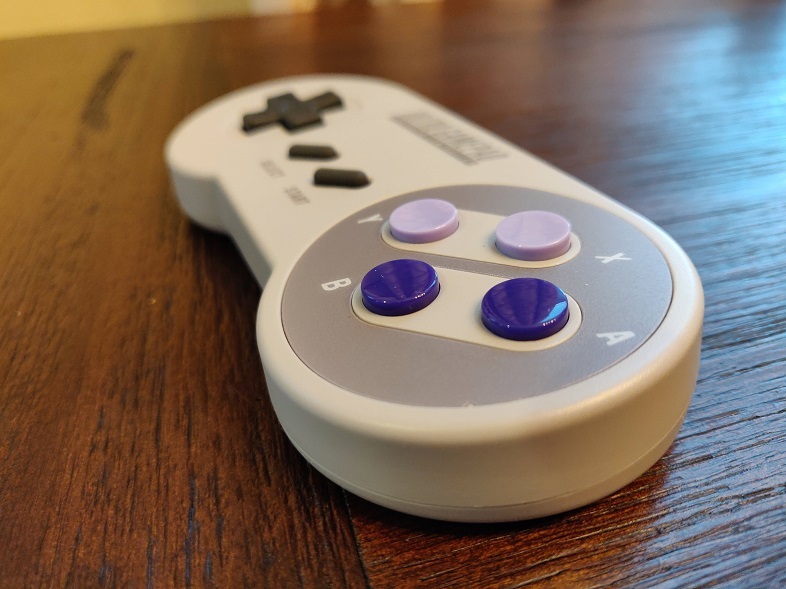 The X, Y, A, and B buttons do feel a bit more firm than the original SNES controller, which I like. 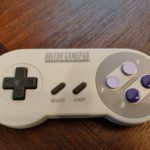 Although, my comparable original SNES controllers are 20 years old so perhaps they’re just worn out. 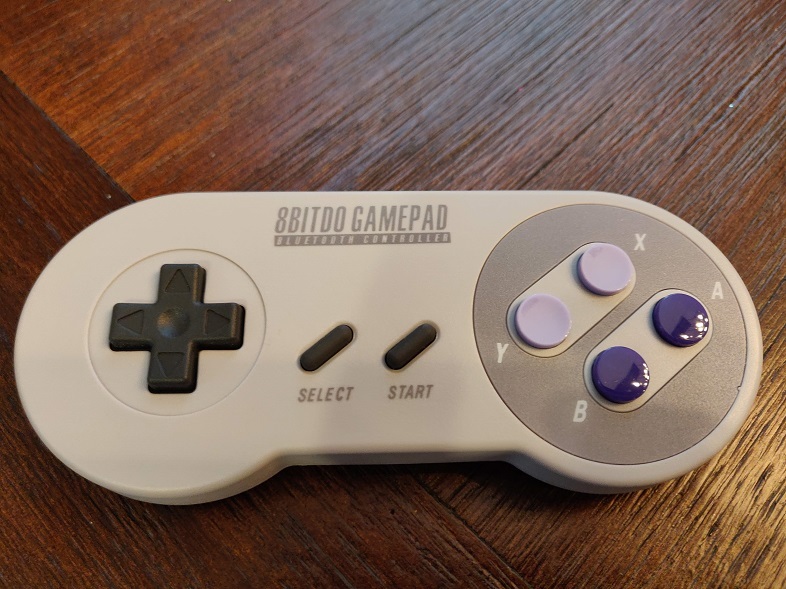 Importantly, 8Bitdo retained the original D-Pad layout, so those retro titles that function as side scrollers and in grid layouts will control as intended. 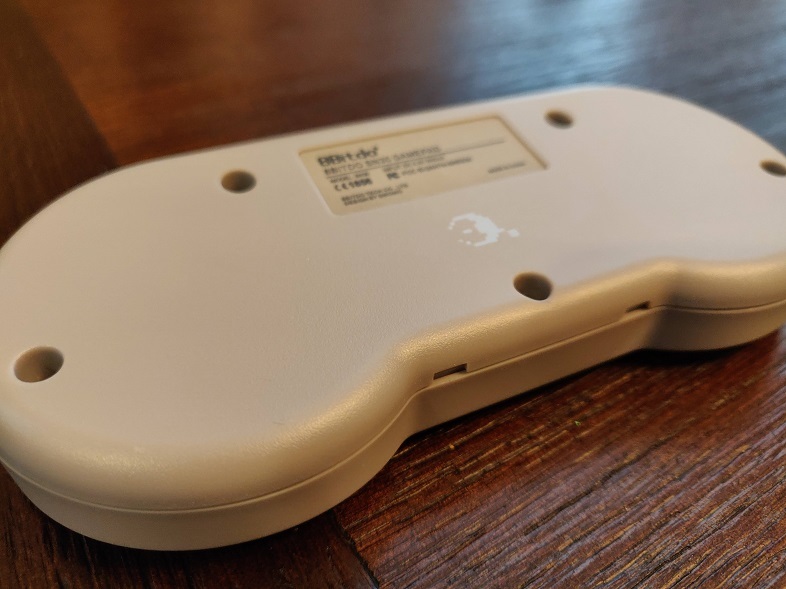 I was able to connect the SN30 to my Switch but as you’ll read below, I couldn’t test it on a classic side scroller. So I did all of my testing on PC (note: my Windows 10 machine detected the SN30 as “Input” rather than “GamePad” as the instructions suggest). 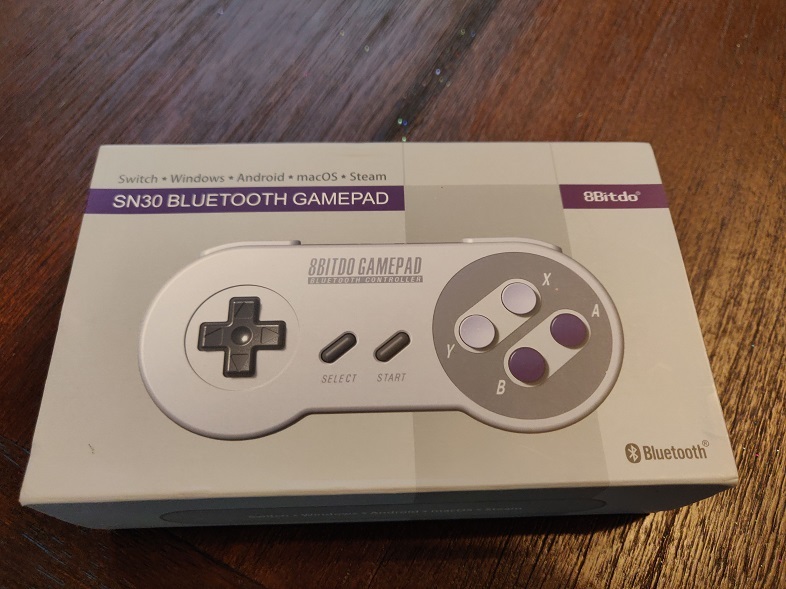 During my several hours of testing I did not experience any issues with the SN30’s button responses or Bluetooth connectivity. 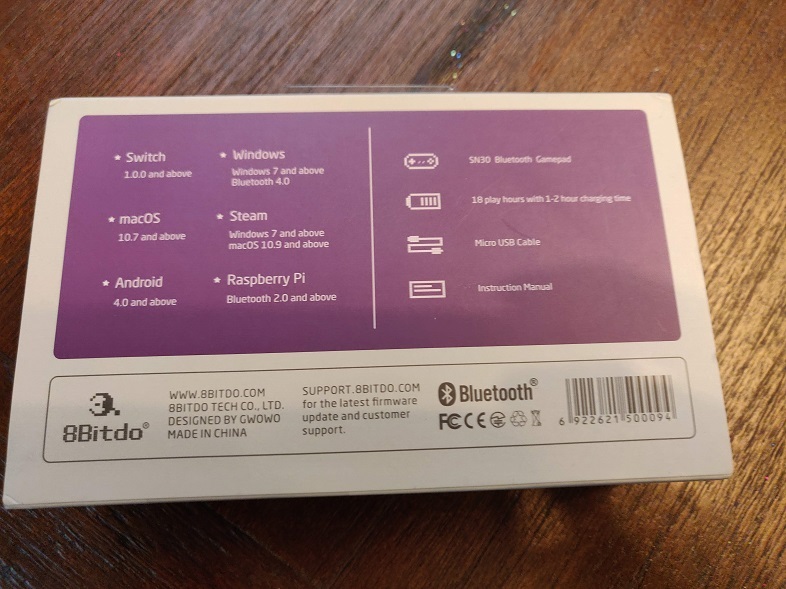 Connecting the SN30 to my PC, Switch or Android phone wasn’t a struggle because I carefully followed the instructions. You’ll want to keep them handy because the process varies based on the device you’re connecting to. The USB cable is MicroUSB to USB-A. USB-C would have been clutch, as the Nintendo Switch and PCs are leveraging USB-C now. But it’s really not a big deal as the included cable isn’t large. You can also afford to travel without a charging cable, as the advertised battery life is 16 hours. Since acquiring it about 10 days ago, and not giving the SN30 any charge, I haven’t had to charge it at all. I’ve probably put 8 hours into it so I’ll keep a close eye on battery life over the next few weeks. While the jury is still out on battery life, to some degree, I can mostly say the SN30 is otherwise a smash hit for me. Nothing needs improvement at this point. 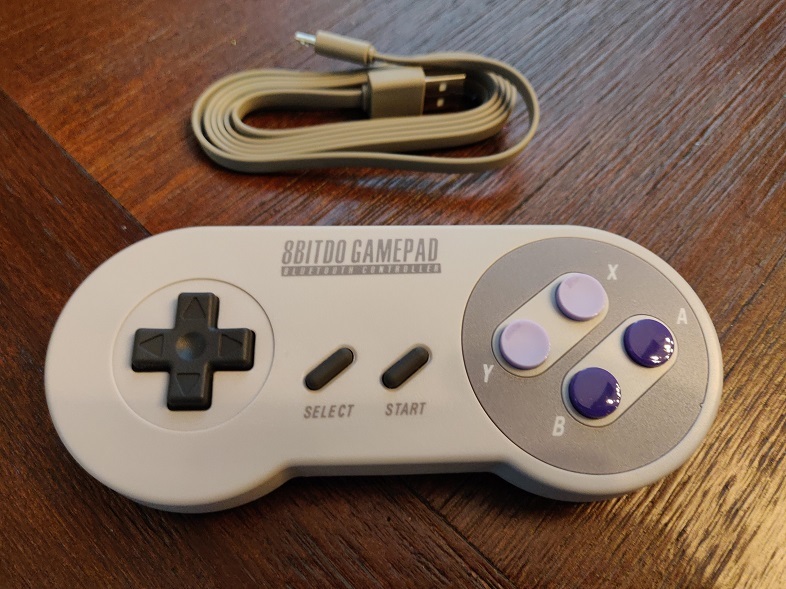 The SN30 is great for fans of retro games. It’s affordable and very well built, with a good battery. 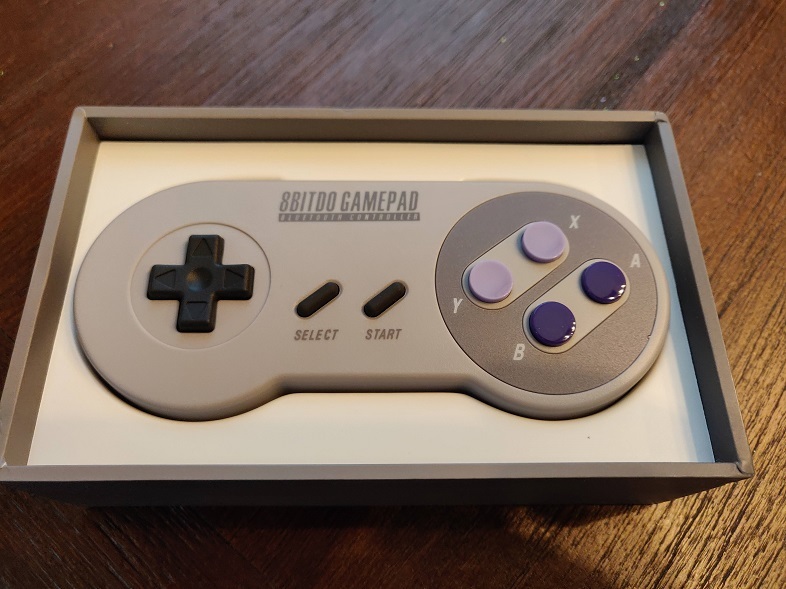 It’s excellent with classic side scrollers from the NES and SNES era. You can snag it, or similar controllers from GearBest today.